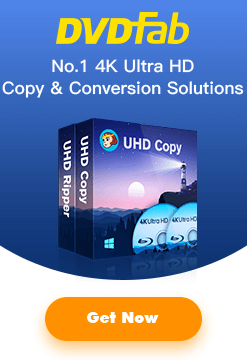 DVDFab Blog|Dedicated to provide the best DVD Copy, Blu-ray Copy, DVD Ripper and Blu-ray Ripper. Alphabet to Roll out Google-branded Smart Phone? At the Eve of WWDC 2016: What Do You Expect from Apple the iPhone Maker?